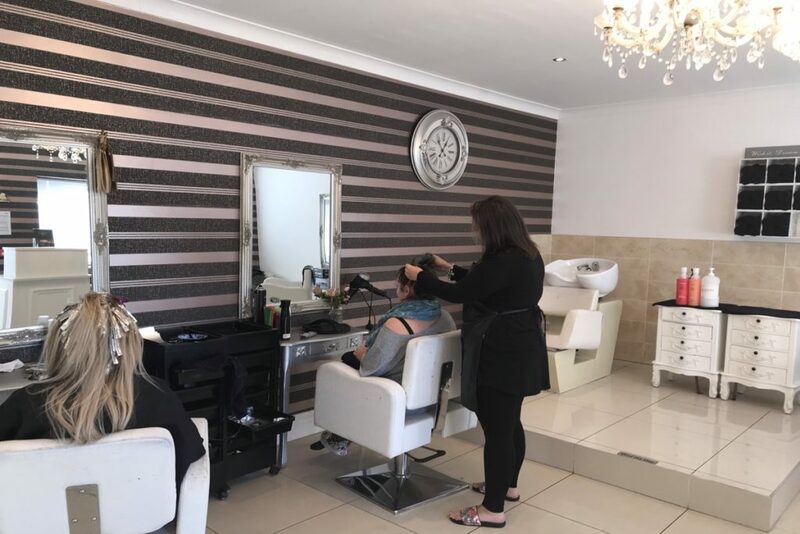 Located on the Queensway complex, Unique Hair and Beauty owned by Lyndsey Tomlinson have been nominated by their clients, and successfully shortlisted as a finalist at the Welsh Hair and Beauty Awards 2019. 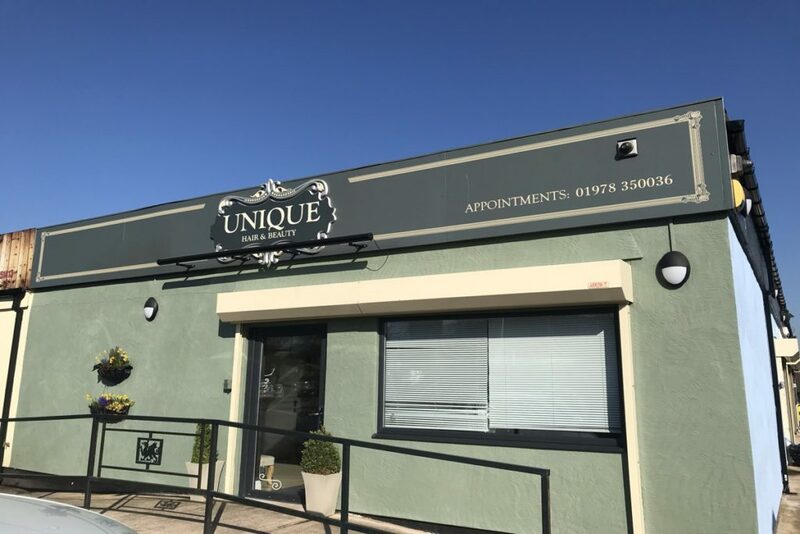 Having only been open for two years, being shortlisted as a finalist, is a fantastic achievement and testament to the quality and service provided by the team at Unique. 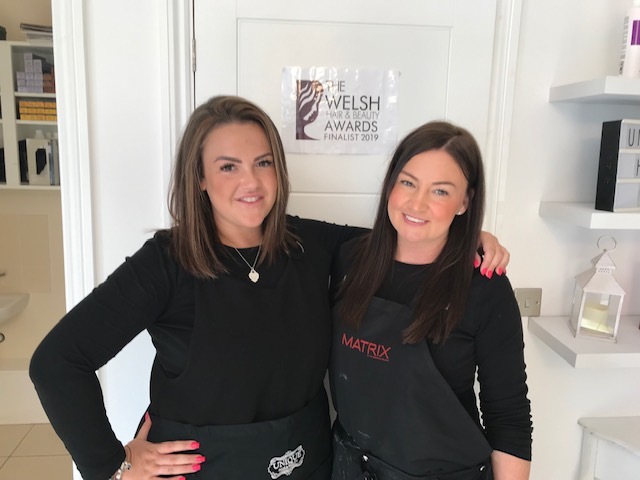 The awards take place in May at in Cardiff, and the Salon owner and staff are looking forward to flying the local flag at this prestigious event. 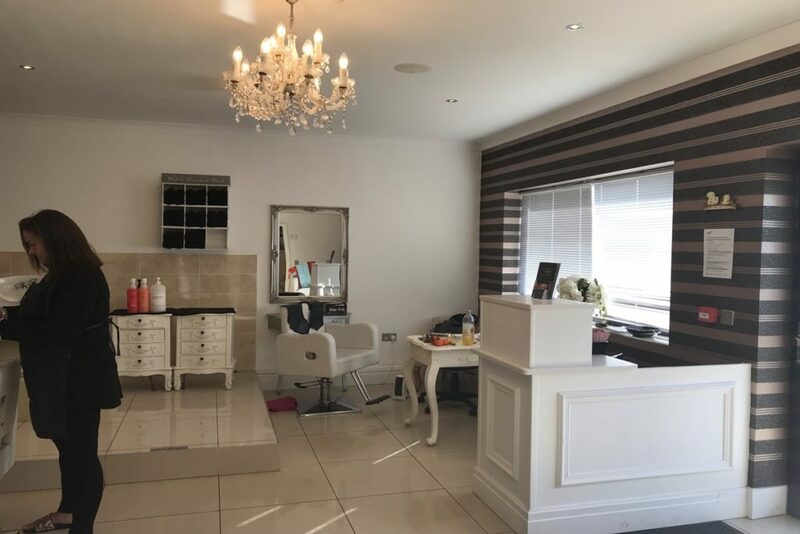 Unique offer a huge range of Hair and Beauty treatments, and are only a 5 min drive away from Wrexham town centre, with free parking right by the door.